With my degree show opening today (OMG) I've been taking a little time this week to try and sort my skin out as it's been a little dry recently. I also went and chopped my hair off again (see instagram) for a huge refresh.. my hair has really been getting me down recently as it's just been so unmanageable and sad looking with not even any of my tried and tested favourites helping me out! The only thing to do was have someone else sort it for me. I feel like a whole new gal! Something else in the skincare department is the Willow Organic Beauty Hydrating Super Mask*. 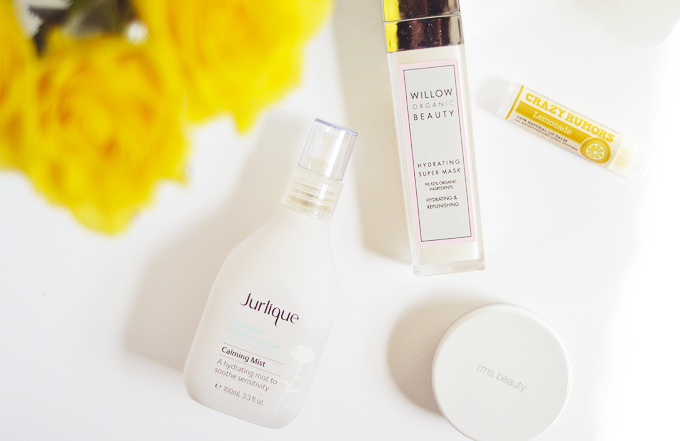 Willow is a new brand to me and I'm so pleased to have discovered them! I've only used this once but I liked it a lot. This is a really light gel mask that almost completely sinks into skin (I assume you could just leave it on overnight but I did rinse my face) I was left with a totally smooth and happy complexion! This is probably one of the nicest hydrating masks I've ever tried with some wonderful ingredients.. though I will have to use it a few more times to make up my mind! I will report back asap! I picked up a new lip balm this week as I finally ran out of my S.W Basics favourite. I had seen the Crazy Rumors vegan lip balms in Holland and Barretts before with all their different flavours.. from spiced chai to orange juice and candy cane! I picked Lemonade which has a really lovely sweet 'n' zesty lemon scent as well as being a really impressive lipbalm! It's nice and thick so it won't melt in the tube and it sticks around on your lips for quite a while too and works really well to banish any chapped bits. My last honourable mention of the week goes to my fave RMS 'Un' Powder.. for always being there for me when I need it, ha! With all this extra hydration I noticed I've been getting a little uhm... shiny during the day, so a quick dusting of this always fixes me right up. The powder is pure silica so it leaves skin feeling so soft and looking real smoooooth. That Willow mask sounds amazing!! So expensive though... And I share your love for the Un-powder. 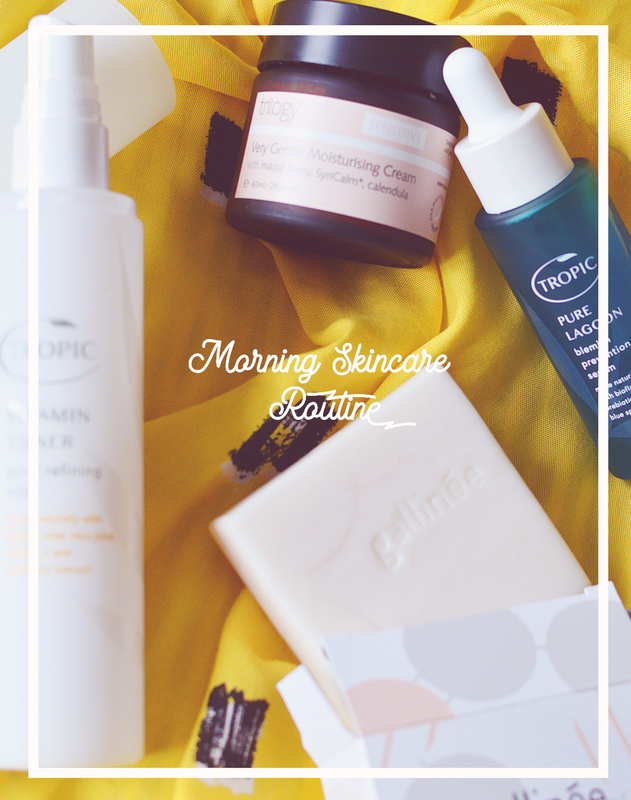 It's one of my favourite green beauty finds! Love face mists.. They just relax me soo much! Un powder all the way! I love a good spray mist, but some of what's out there really don't do much. On the other hand I can't get enough of st George's aloe spray, which is also really affordable.